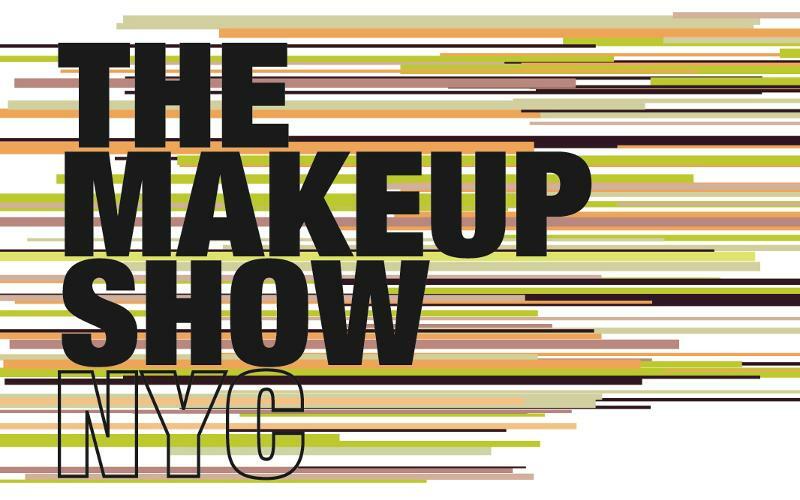 I was suprised at the amount of professional makeup companies that gathered for one of the years most spoke about makeup event help at Metropolitan Pavilion, NYC. I was even more excited as I was able to attend having being in America at the time! Professionals from all over the States all came down to New York for this major event, held over a two day period on May 15th and 16th 2011. I must say, I spent, but spent well! The show had major names such as Makeup Forever, MAC, Inglot, Yves Saint Laurent, Dinair and many many more. The Show is currently held in Chicago, LA, NYC and in Europe (Berlin) I believe in a years time or so they would definitely spread to London eventually, because it appeared to be a huge success. Here are a list of my items bought... I have also included the prices and links to the site where you can purchase them! Hope you like! What about useful online advices, here you can get some. I used it when I had to write ethics essay in college.